Facebook Explains React's License — Facebook reacts to Apache’s recent criticism of React’s ‘BSD + Parents’ license by explaining how the license is key for them to contribute to open source. Jan Lehnardt also provides some extra background. downshift: Build Flexible, Accessible Input Components — A primitive for building simple WAI-ARIA compliant autocomplete/typeahead/dropdown and other ‘item selection’ type components. 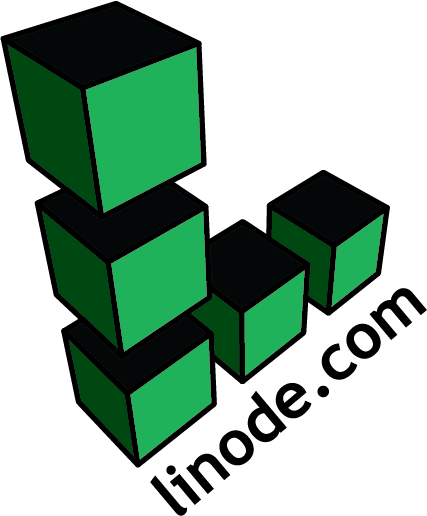 Linux cloud hosting starting at 1GB of RAM for $5/mo — Get a Linode server up and running in seconds. Simply choose your plan, distro and location and you’re ready to deploy your server. Use promo code REACT20 for a $20 credit on a new account. How Do You Separate React Components? — Large components can become inevitable in complex React apps but they’re not much fun to work with. How can we make things better? React VT: A Live Visual Testing Library for React Apps — VT gives you a live view of the component structure of your app along with state and props so you can test more easily and thoroughly. react-delegate: React Delegate Pattern for Better Callbacks — There’s a great blog post which goes into detail of why you might want this. Manning Publishes New 'React Quickly' Book — It’s out next month and is a thorough guide to the React ecosystem (note: I reviewed an advance copy). Building a Blog With Next.js and styled-components — Next.js is a framework for building universal React apps. Building a Bitcoin Price Chart with React + vx + Next.js — Note: It’s long at 85 minutes. redocx: Create Word Documents with React — Components which can render declarative views into Word documents (.docx).